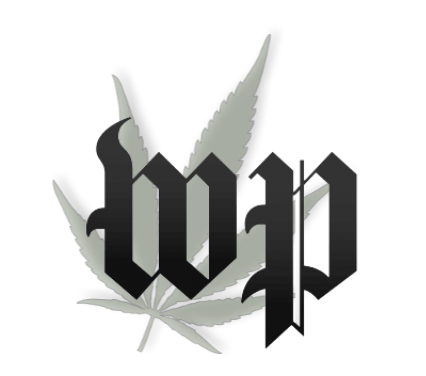 The Washington Post shared various perspectives on Humboldt County's dynamic cannabis economy. The 3,000-word piece gathers perspectives from several voices you may recognize from KHSU programs. Recreational Cannabis on the Arcata Plaza? “We want to know if people support on-site consumption of cannabis and whether they want to see that in the downtown Arcata area,” explains Jeanette Todd of Arcata Main Street. Todd and Brian Curtis discuss a survey Arcata Main Street is distributing to businesses on the Arcata Plaza to determine if recreational cannabis shops will be welcomed on the Plaza. 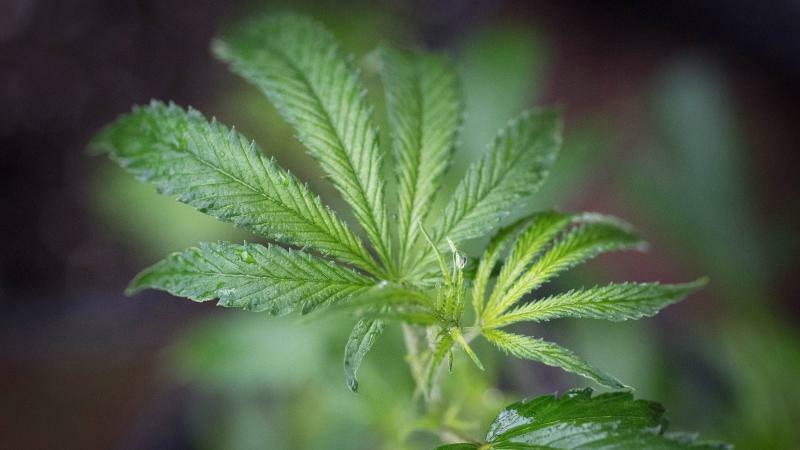 If you've been convicted of marijuana-related crimes in California, you might be able to have your record wiped clean or the charges greatly reduced under a provision in the state's new marijuana law, Prop 64. More than 4,000 people have already petitioned the courts about their records and sentencing. 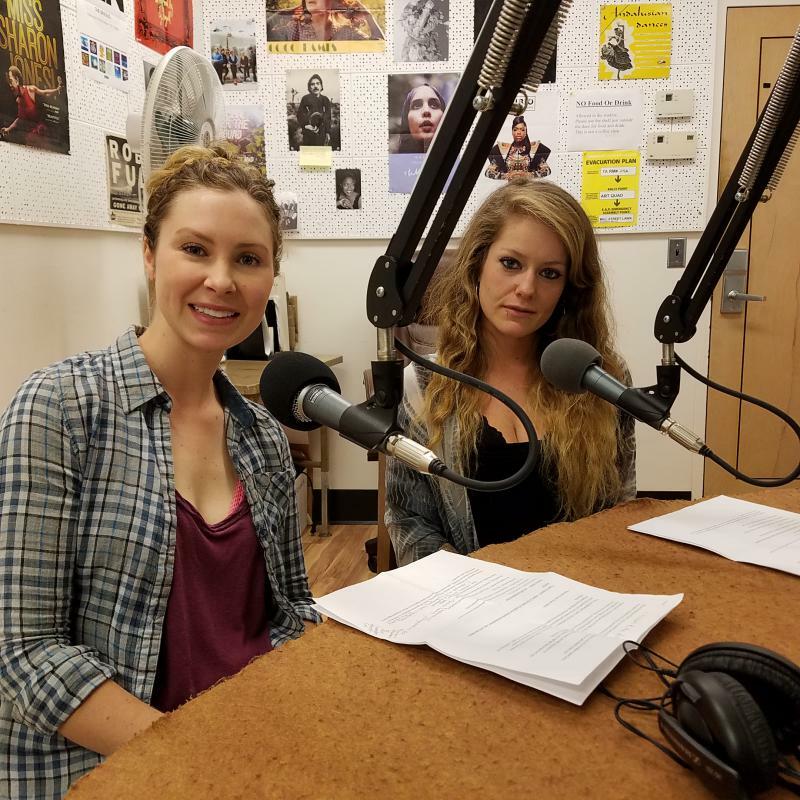 Katie Jones of UpNorth and Naomi Atkinson of the Humboldt Patient Resource Center speak to Danielle Orr on the KHSU Magazine about the upcoming Celebrate Women of Cannabis Conference.